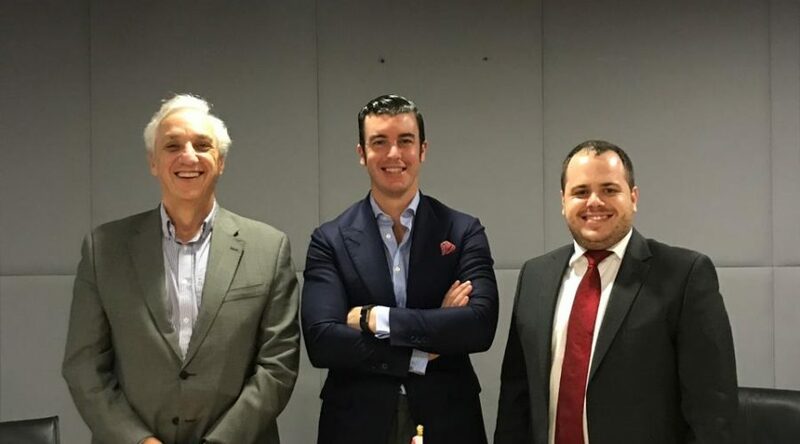 Chairman, vice chairman and treasure were elected during the first Spanish Business Council board meeting on 4th February 2019. The members of the board had voted to continue with the strategy and work launched one year ago. They have confidence in the plan designed to grow the activities and increase number of members of the Spanish Business Council. After the great achievement of the recognition as Chamber of Commerce of Spain, the board wants to reinforce this new status of the Spanish Business Council. Treasure: Mr. Pradeep Bhargava, Caixa Bank.